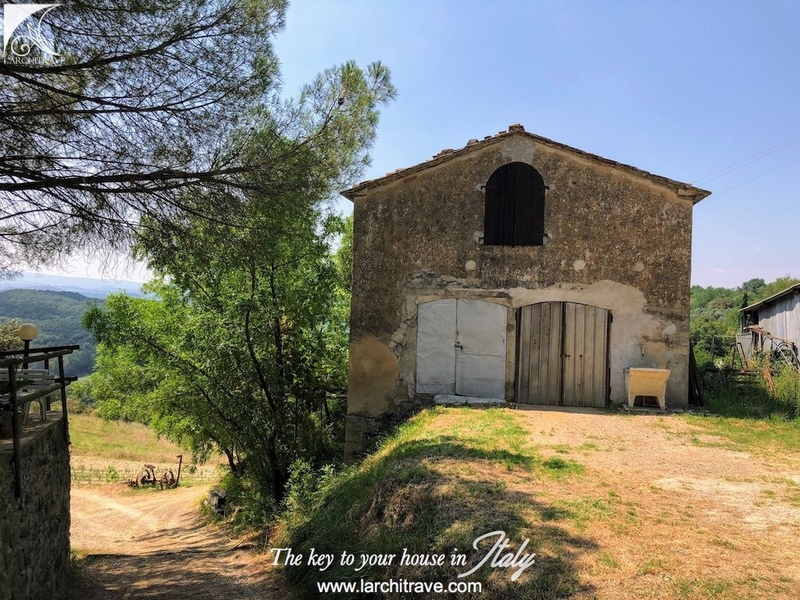 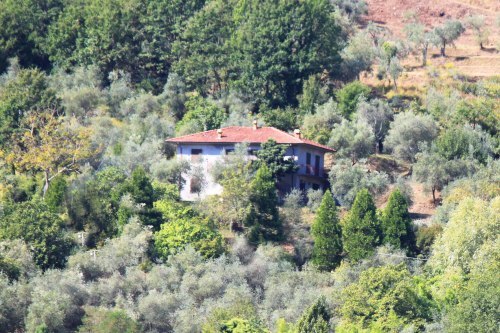 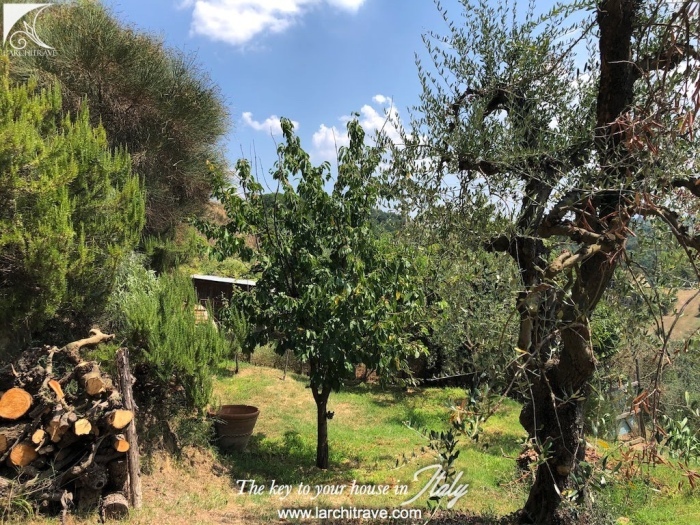 Lovely portion of farmhouse, set in the green hills of Valdera, with private garden, balcony, with land including olives, and outbuilding to restore. 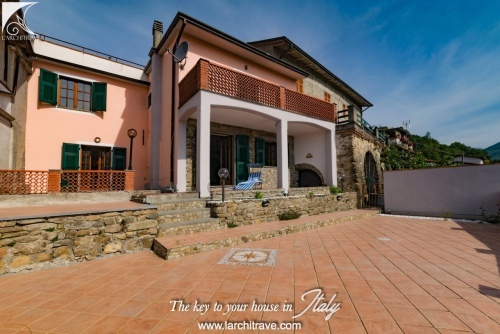 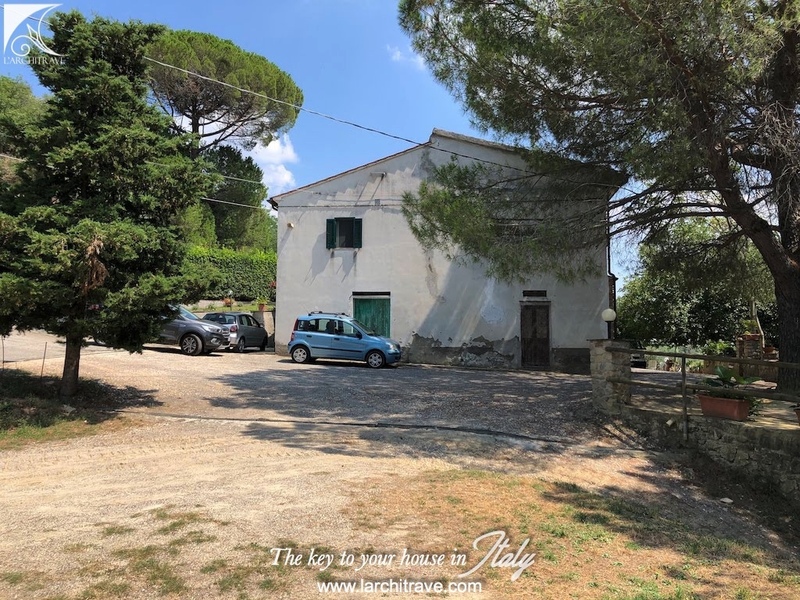 This recently restored portion of the farmhouse, 70 sqm, now ready to move into, consists of an entrance opening into a large living room, well equipped kitchen, a utility room, two bedrooms and one bathroom. 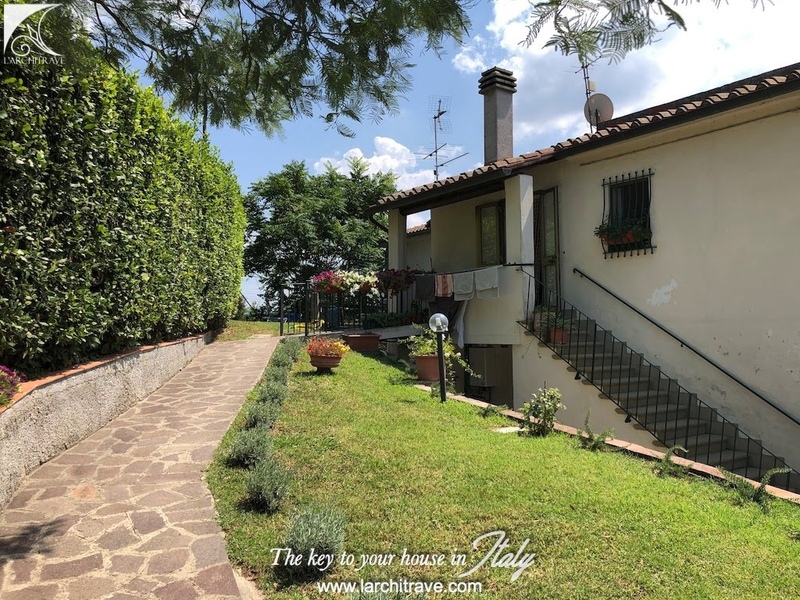 The first floor is reached with an external staircase which leads up to a balcony and from there you enter into the house. The garden is large, 500 sqm and it is private and well maintained. 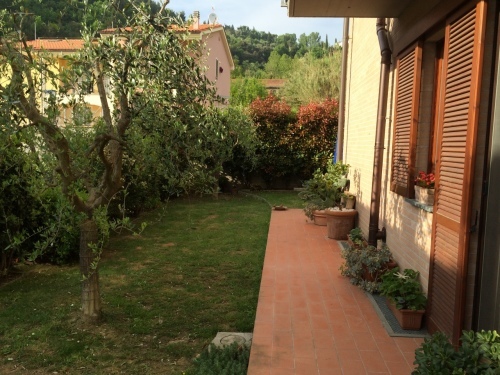 Possibility of a pool. 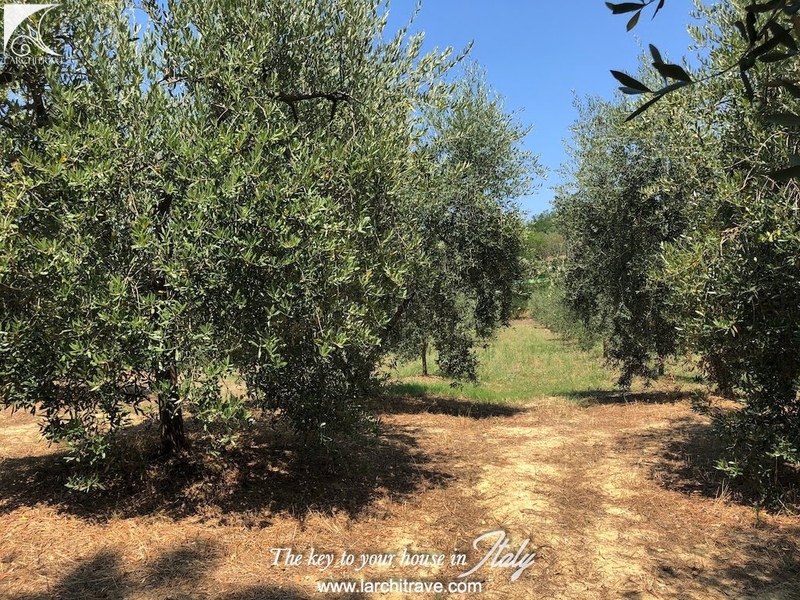 There are also three parking spaces, a small courtyard with storeroom and a wonderful olive grove of 6,500 sqm with 120 olive trees. 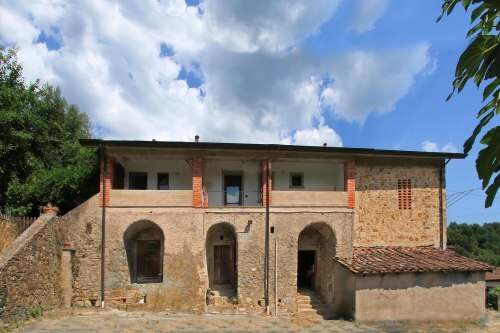 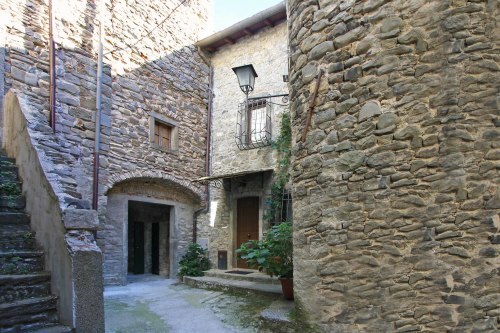 Also included is a portion of rustic barn of 30 sqm on two levels which could be restored. 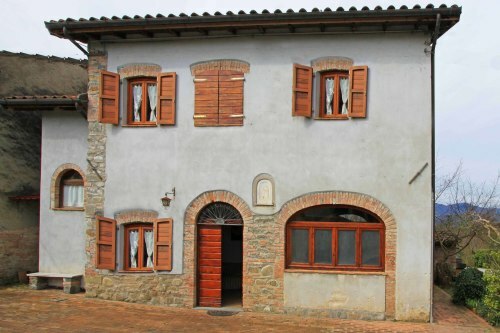 The property is only 8 km from Castelfalfi golf course and its amenities, 7 km from the picturesque village of Peccioli with all amenities such as bank, post office, supermarket, groceries, chemist shop, several restaurants and bars, 30 minutes from motorway access, 45 minutes from Pisa international airport and approx one hour from all the most attractive towns of the region such as Siena, Lucca and Florence. 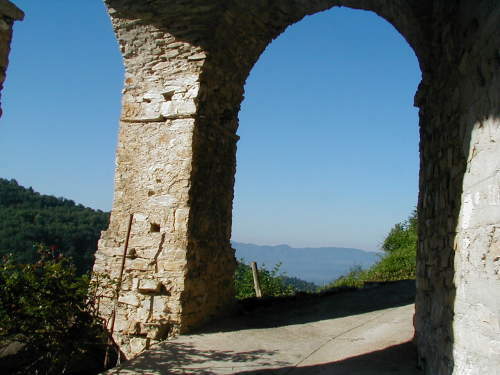 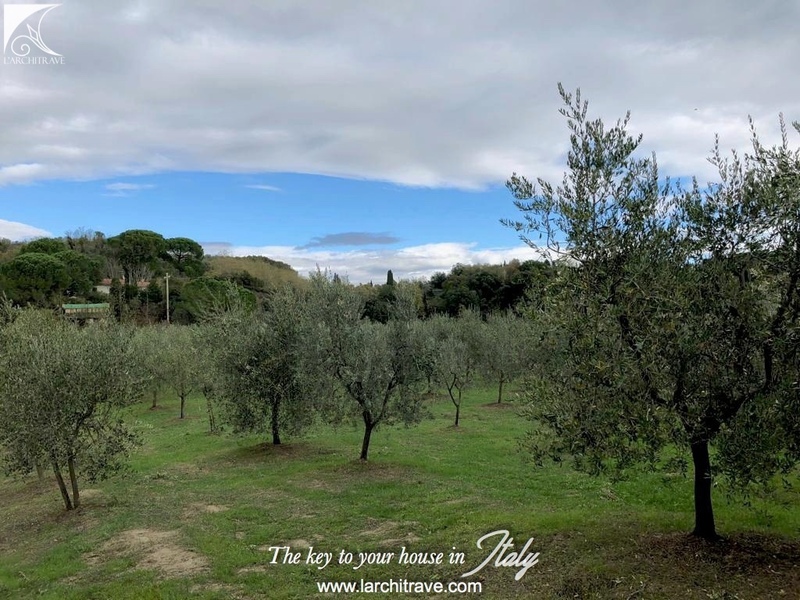 The municipality of Peccioli includes a series of hilltop villages dotted amongst the vine clad hills and olive groves of the area. We are in the Valdera area in Central Tuscany between Pisa and Florence, this colourful landscape of rolling hills dotted with medieval villages, castles and lanes flanked with tall dark green cypress trees epitomise the Tuscan landscape. 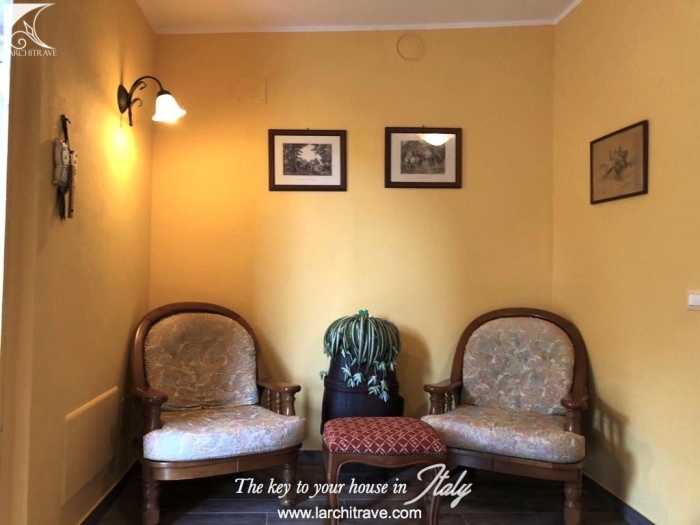 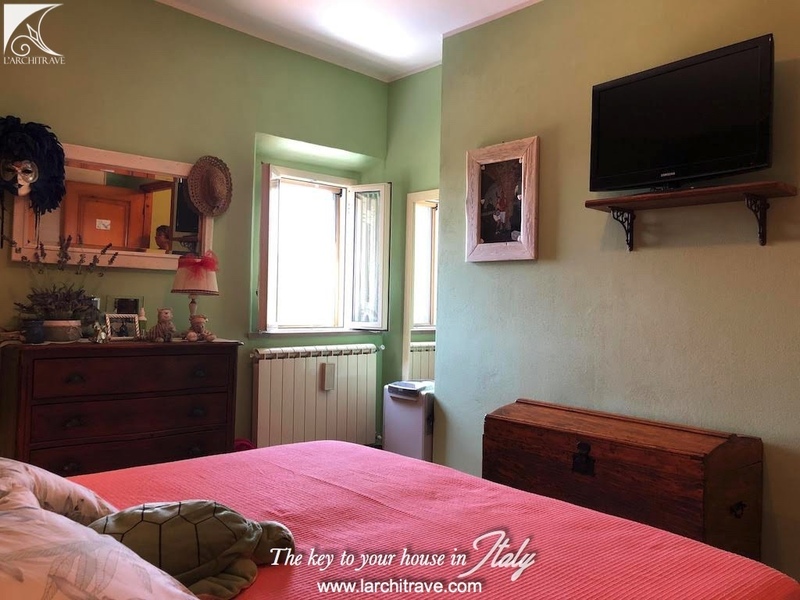 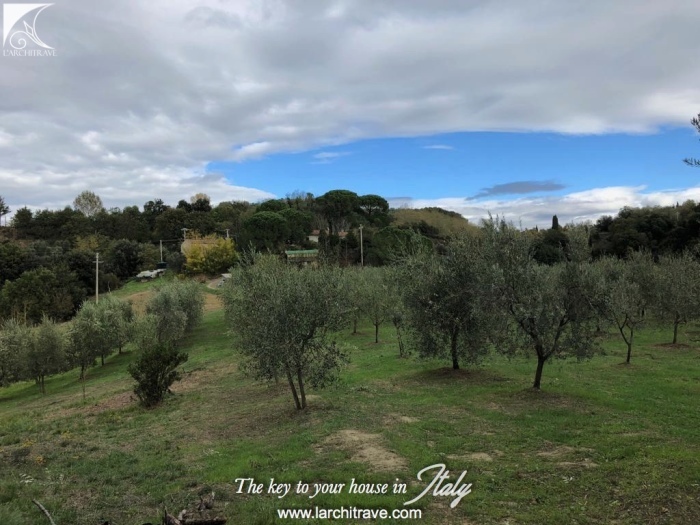 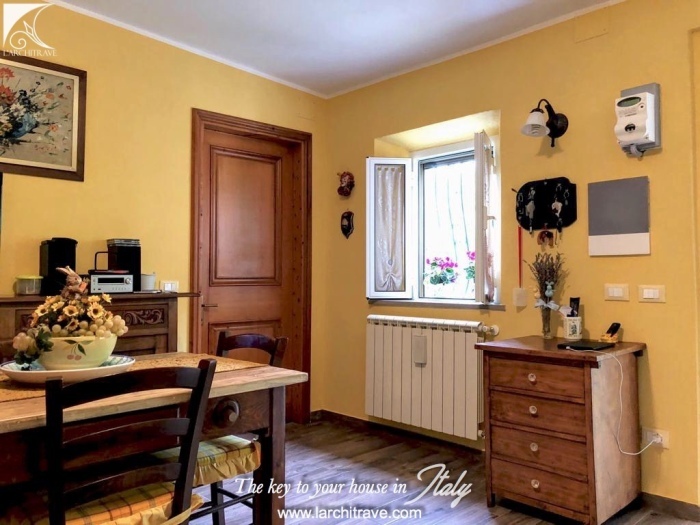 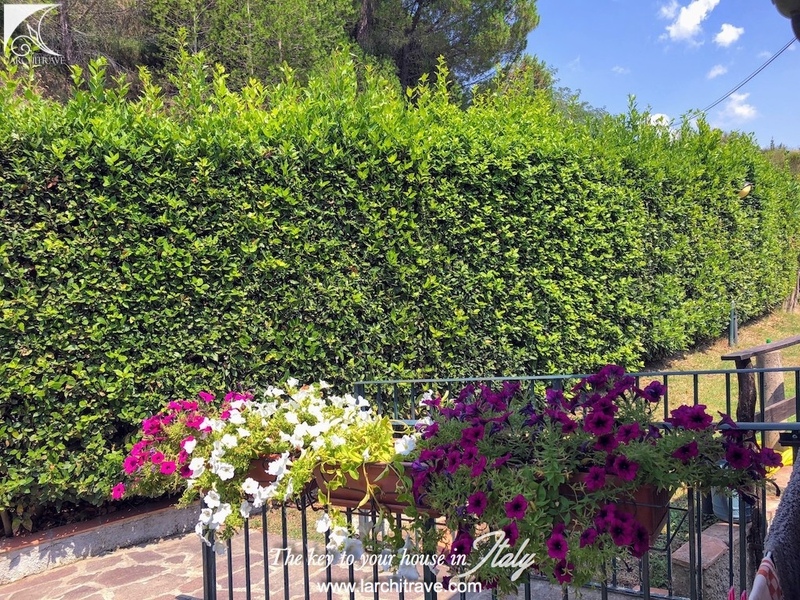 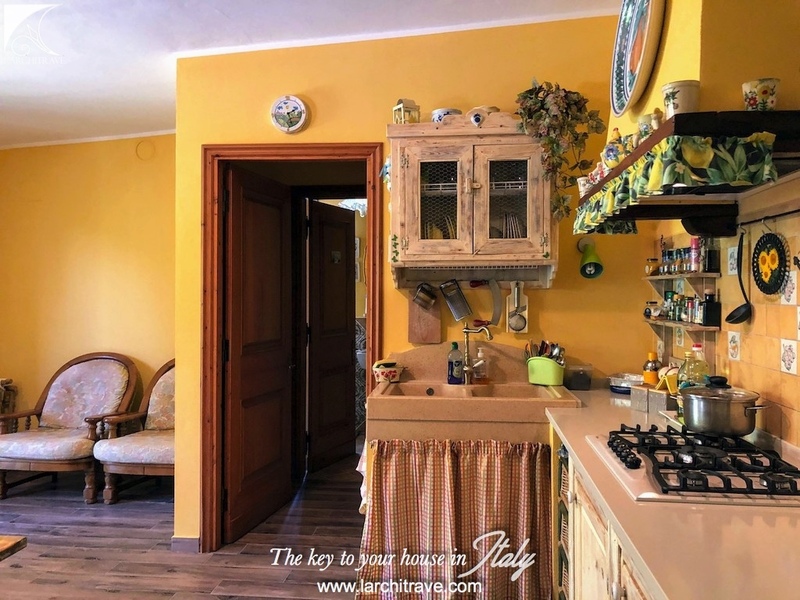 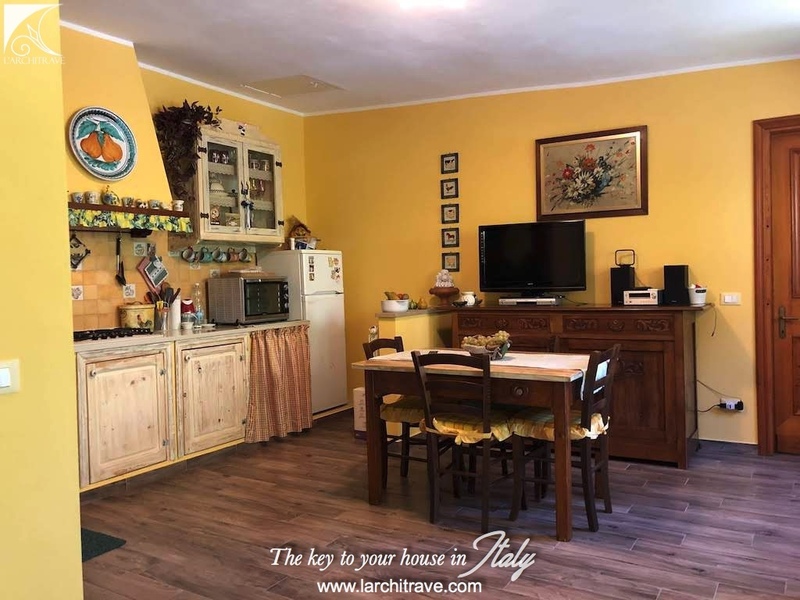 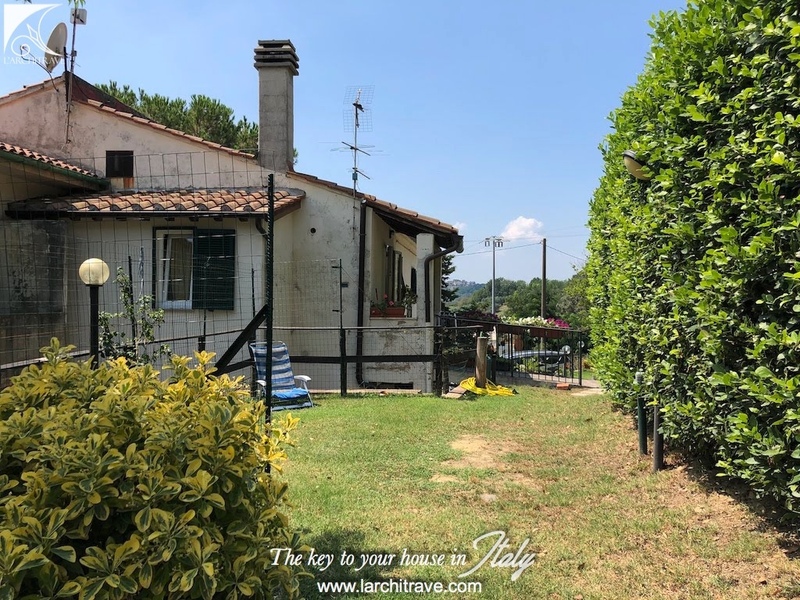 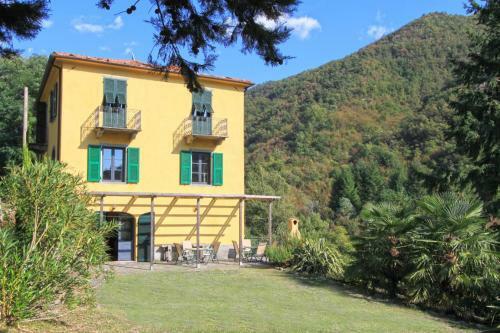 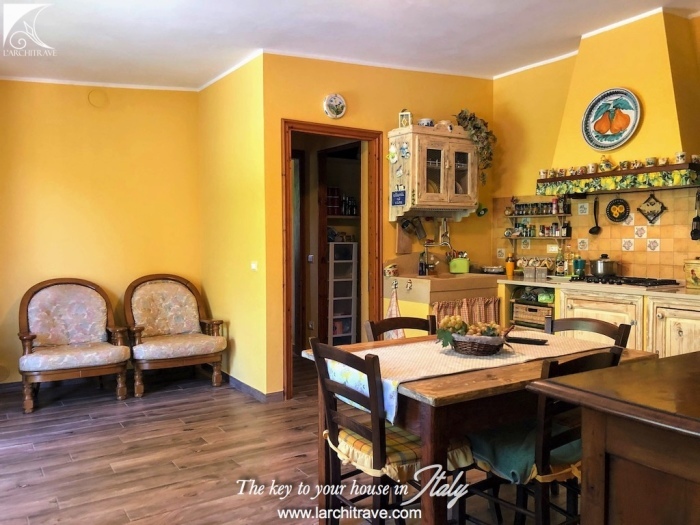 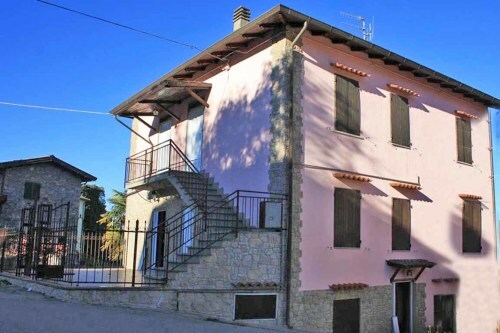 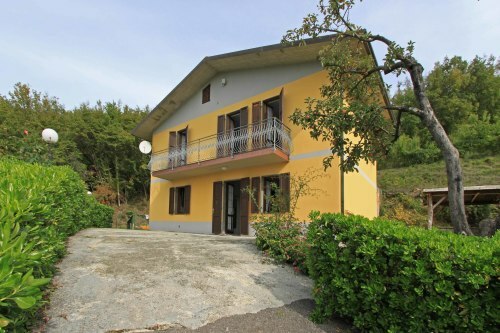 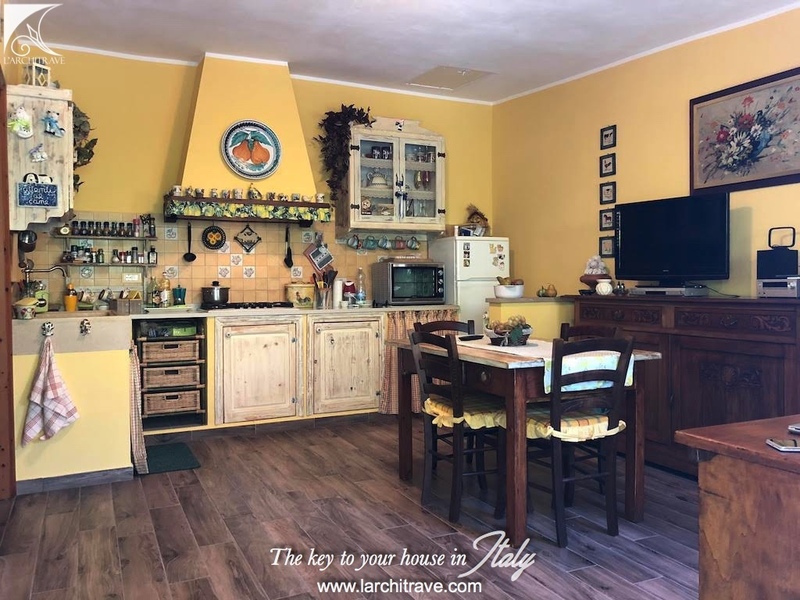 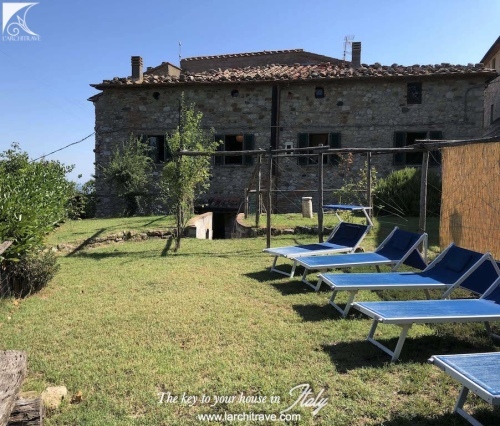 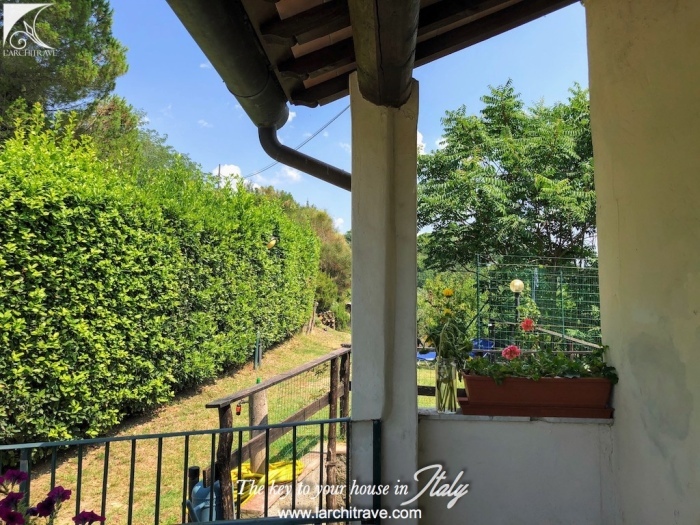 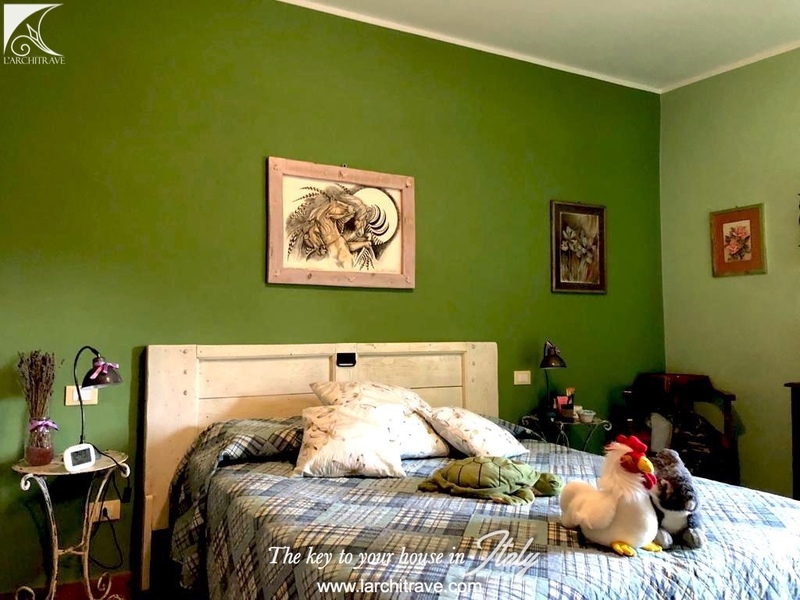 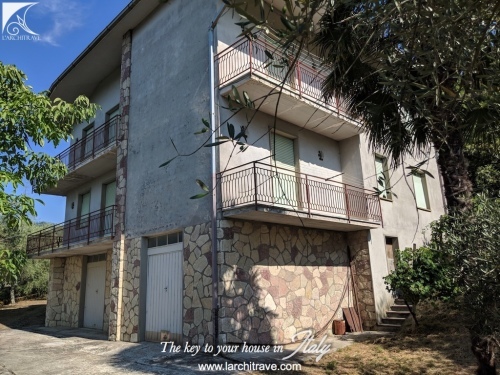 It is located in a strategic location just 30 minutes' drive from Pisa, 7 km from Peccioli which is the nearest town with many shops, restaurants , bars, banks , post office, etc.